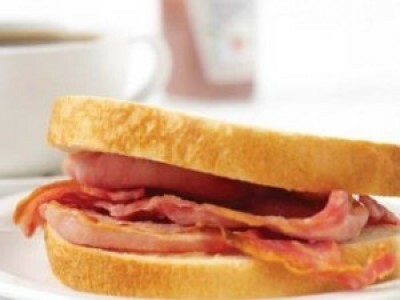 Tuck into a free bacon sandwich at your local Yates's Bar. Yates's are giving away free bacon sandwiches when you buy any hot drink. Just sign up to their newsletter and print off your voucher. This is a great breakfast treat - and the ultimate hangover cure - but you can claim your free bacon sandwich at any time until 19th September 2012. Enjoy your free bacon sandwich!